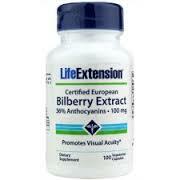 Categories: Heart Health, Joint & Muscle Support, Vision Supplements Brands: NutriGold. 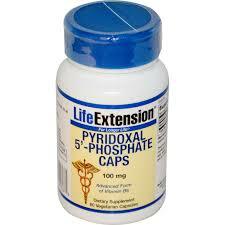 Omega-3 fatty acids are considered “essential” fatty acids because they are important for several biological functions, but the body cannot make these fatty acids, making it necessary to get the required amounts from food or through supplementation. 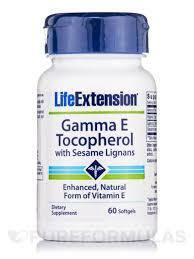 Most fish oil supplements are either available in ethyl ester (EE) form or the triglyceride (TG) form. 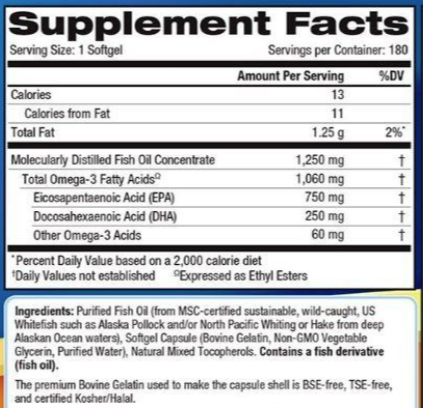 While the two forms are structurally different and the TG form is relatively more bioavailable than the EE form, there are no differences in the two forms of fish oil in terms of stability or effectiveness. The vast majority of clinical studies examining supplemental omega-3s have been performed on the ethyl ester form, and the scientific evidence currently available does not point to any significant differences between the two forms in terms of health benefits when taken over extended periods of time (greater than 2 weeks). 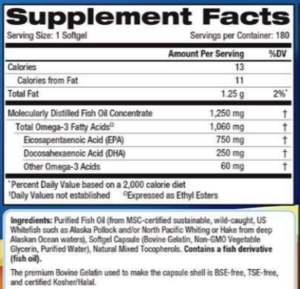 Triple Strength Omega-3 GOLD features 1,000 mg of EPA and DHA per softgel concentrated from exceptionally pure, certified sustainable, cold water fish sourced off the coast of Alaska in FDA inspected vessels and processed right here in the USA in a pharmaceutical-grade facility to stringent cGMP standards. 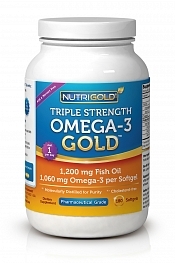 Triple Strength Omega-3 GOLD is manufactured to quality standards that far exceed current GMPs and is verified by independent, third-party labs to meet identity, purity, and potency label claims.